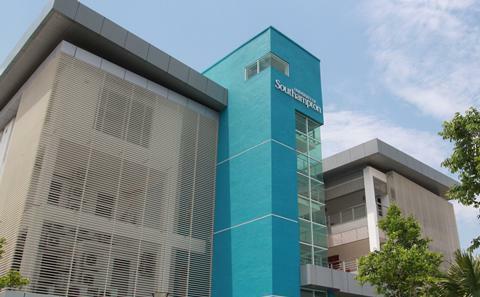 Our campuses - five in Southampton, one in Winchester and one in Malaysia - are purpose-built learning environments with their own sense of identity and a shared community spirit. 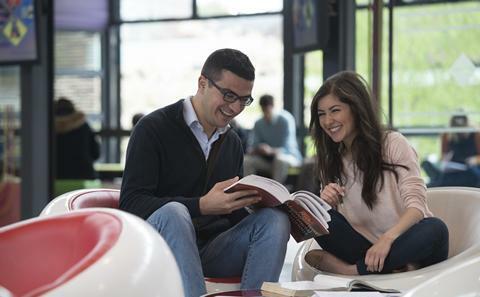 More than just the perfect places to learn, they are warm and welcoming environments in which you can grow as a person - with an array of leisure, fitness and entertainment options alongside world-class teaching and research facilities. Watch our video for a taste of life on our main Highfield Campus, where the best of tradition and modernity combine in a setting of spacious landscaped gardens. 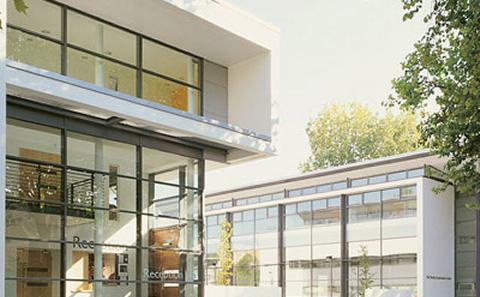 Experience our world-class campus facilities first-hand by booking onto one of our Open Days. Our main city campus offers the perfect mix of learning facilities and classical and modern architecture in a beautiful landscaped setting. 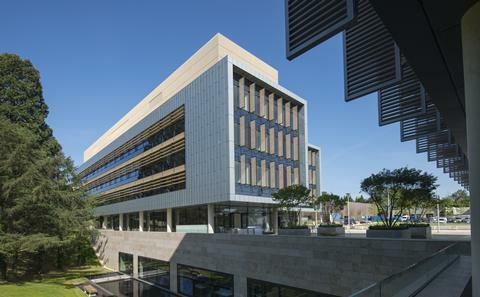 Our newest campus is home to many of the University's engineering facilities, including a 138-metre towing tank. 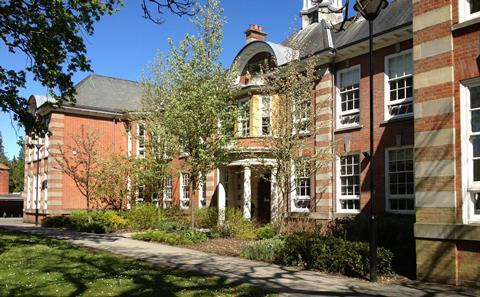 Nestled in the green surroundings of Southampton Common, this newly refurbished campus is home to most of our humanities subjects. 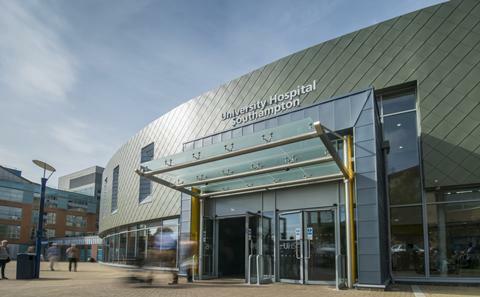 University Hospital Southampton NHS Foundation Trust is the base for the study of medicine and healthcare. 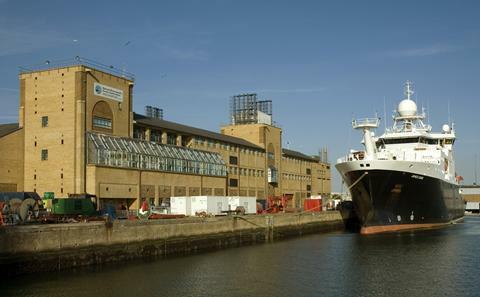 Based at National Oceanography Centre Southampton, our Waterfront Campus is a world-leading centre for the study of ocean and earth sciences. 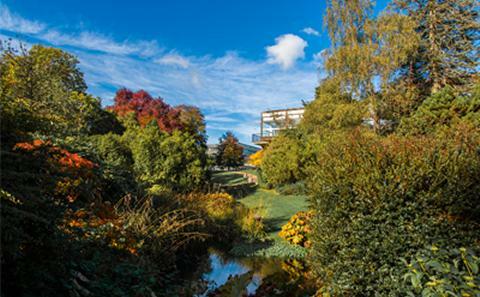 This modern, well-equipped campus in England's former capital city is home to more than 1,500 undergraduate and postgraduate students. Located in the EduCity development in Iskandar Puteri, Johor, UoSM offers a range of split degrees and an Engineering Foundation Year. Explore our campuses, facilities and halls of residence from wherever you are using our Virtual Open Day. Across our seven campuses you'll discover an impressive range of facilities designed to enhance your learning experience and help you think of us as your home from home. 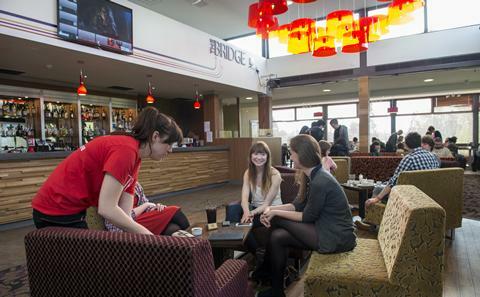 Wherever you are on campus, with 13 cafes, bars and restaurants you can always find a place to suit your mood. Whether you want to sit in peace with a book and coffee in the library or discuss class notes over falafel burgers and milkshakes, you will always find somewhere to cater to your dietary needs. Five libraries across the University. Recharge outside of class and see the latest films at our Student Union-run cinema on Highfield Campus. Afterwards, enjoy American-style foods such as ice creams and burgers at the Bar 3 Diner situated next door. 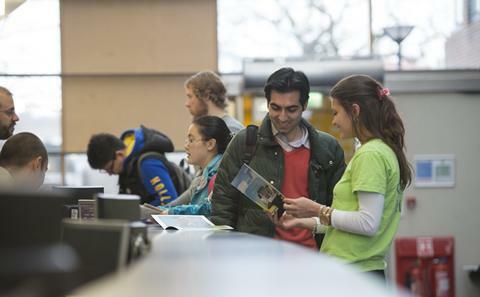 Relax at the weekend and enjoy a selection of events at the Students' Union. Watch a live gig, have fun with karaoke and or laugh out loud at comedy nights. More than 300 clubs and societies supported and funded through the Students’ Union will help you make friends and learn new skills. From taekwondo to tap dance and skydiving, there are clubs to cater for all tastes. Keep active and participate in some healthy sports competition. Get involved in indoor sports activities including swimming, squash and martial arts at the Jubilee Sports Centre. Go for a run at our 8 lane athletics track, or try the artificial ski slope at the Southampton Outdoor Sports Centre. 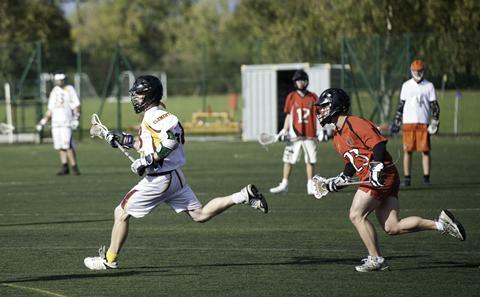 The Wide Lane Sports Ground is the centre for a majority of outdoor sports such as football, archery and hockey. Study on the move across our campuses and halls of residence and access all the study resources you need through eduroam, our easy to access Wi-Fi service. 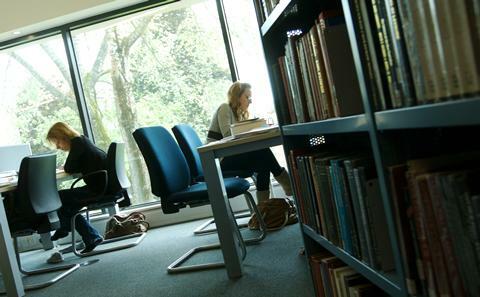 You can charge your own laptop at study stations throughout the campuses and access our Virtual learning Environment.